This week’s first mixtape is a collaboration by two Canadian heavy hitters. 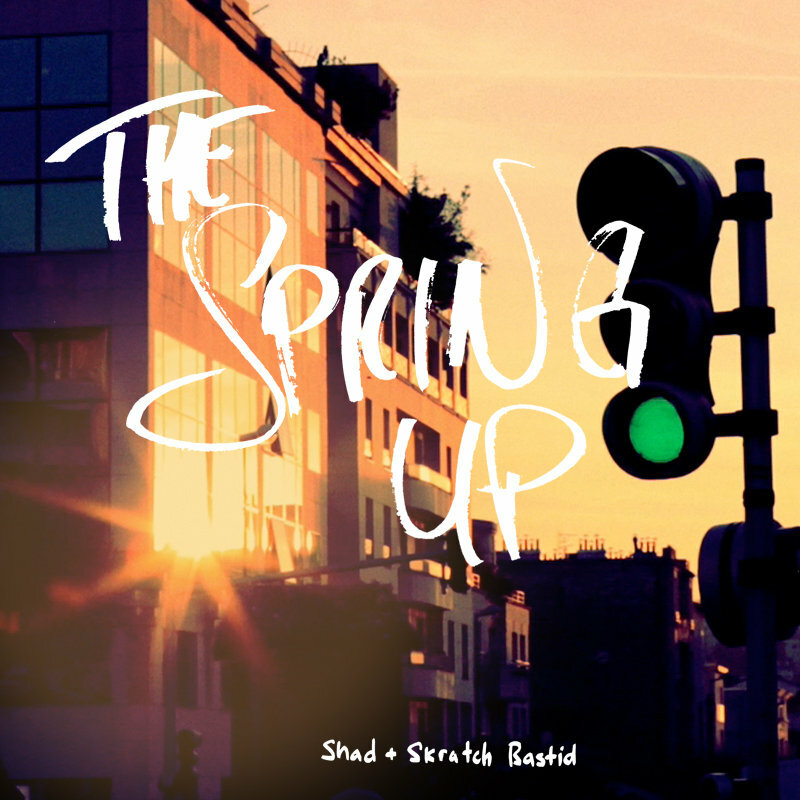 The Spring Up by Shad and Skratch Bastid is real Hip Hop by some real mothers. Another dynamic duo, The Other Guys are the musical minds behind The Week Instrumental. Mellow and unique Hip Hop. I highly recommend checking out the rest of their band camp discography. Finally, Full Clip is a three hour mix that is made up of old school break beats front to back. The Steel Devils are the purists behind this one. Full Clip is a must download for anyone who has any interest in breaks.